The meticulous attention to detail from Silver Lining Floor Care will prolong the life of your ceramic and porcelain floor tiles. 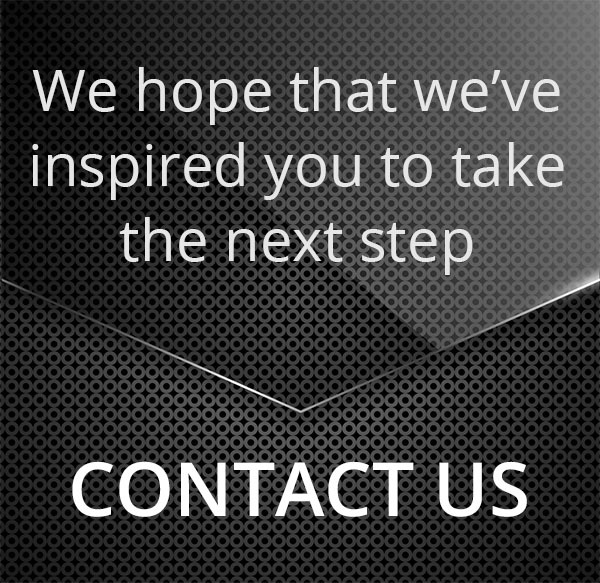 We have a tried and tested method when it comes to ceramic and porcelain floor cleaning in London, achieving exceptional results. 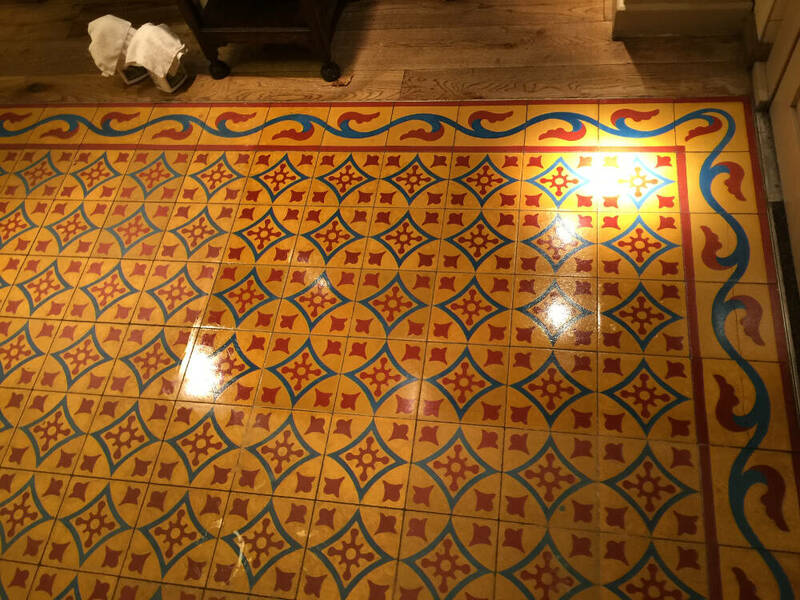 If your home or business premises has ceramic or porcelain floors and they need a little care and attention to restore them to their natural best, then please contact Silver Lining Floor Care. 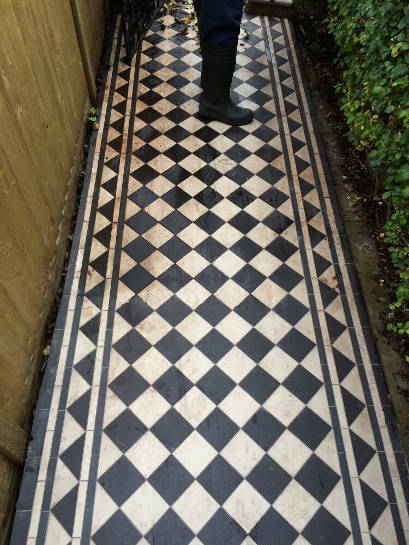 We are available to get your tiles looking back to how they looked when they were first installed, as we really know the business of porcelain floor cleaning and restoration. 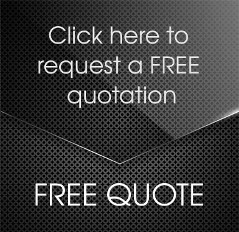 Our services are in-depth when it comes to porcelain and ceramic flooring services. We can really bring the shine back to your floors, and we also add a layer of sealant so your floors will look great for longer and be protected from the ravages of simply ‘being a floor’! Porcelain and ceramic flooring have risen in popularity in recent times, as people seek a viable alternative to age-old favourites such as wood, carpeting and vinyl. Porcelain can even been made to resemble other, more expensive stones such as marble or granite. In such cases it is imperative that such floors be cared for properly, else damage can be done that will ruin the appearance of your floor. If this happens to you, then proper restoration of your floor afterwards can turn out to be an expensive process. At Silver Lining Floor Care we really do know what we are talking about when it comes to ceramic and porcelain floor cleaning. You’ll find us both knowledgeable and approachable. We put customer satisfaction above all else – we only expect payment of your invoice once you are one hundred percent satisfied by the services we have supplied for you. 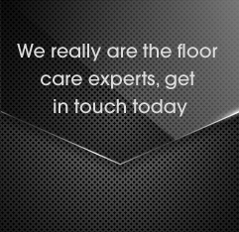 We always provide grout cleaning services whilst cleaning your floor. You may think that grout cleaning is a relatively simple process, but that’s not necessarily the case. Plenty of porcelain and ceramic floors have uneven or pitted surfaces, which can prevent cleaning from being effective as it could be. Debris then becomes difficult to remove and specialist equipment is required. Grout is best cleaned using the appropriate chemicals and specialist ‘grout brushes’ – they are used to get deep down into the grouting to remove dirt and discolouration. Grout is then sealed in a way so that the chemicals used are absorbed into the grout to prevent future discolouration. This helps your grouting to achieve a fresh, uniform appearance that will really improve the look of your tiles. 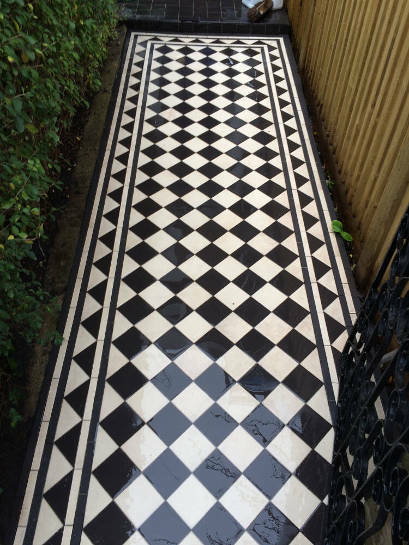 For expert ceramic, porcelain and grout cleaning, your best bet is to contact Silver Lining Floor Care on 0208 166 5947, or via email at info@silverliningfloorcare.co.uk.